Did you know 81 percent of people tend to buy a product or service after watching a video? That is a big opportunity, no matter which industry you are in. Simply uploading video content isn’t enough, though. You need to be content savvy because there are more than 400 hours worth of content uploaded to YouTube every minute. It’s safe to say the competition for viewership is fierce. One of the best ways to combat saturation and attract more viewers is by following the trends in video marketing and putting them into action. Luckily, there are some exciting applications of video content happening right now, that are more interactive and customized than ever before. Yes, live streaming video has been around for a few years, but we are now seeing this become a real trend in business. That’s because marketers have witnessed enough of what works and what does not, and companies are seeing actual results by going live. Facebook says its users spend three times longer watching live video than video that is no longer live. Vlogs, or video blogs, are simply blog posts containing video content. This is nothing new in the general blogosphere, but in business it is gaining a ton of momentum. Business leaders, entrepreneurs, and startups are all leveraging this behind-the-scenes format to promote their brands. 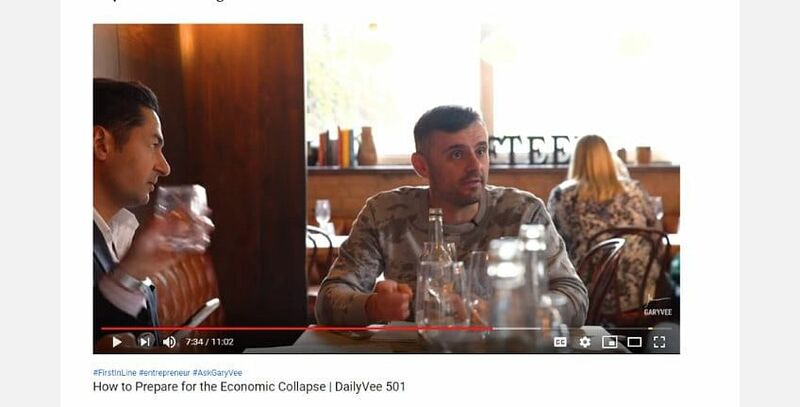 Gary Vaynerchuk’s YouTube channel is all about vlogging on daily life and business advice. The way I see it, two million subscribers can’t be wrong. Interactivity is one of the top trends in video marketing—and this makes shoppable video a hot property in terms of online content. Both immersive and highly engaging, shoppable video provides “shopping links” to products or services within the video—helping to influence purchase decisions. Australian-born beverage company, Dan Murphy’s, debuted its shoppable video with amazing success. 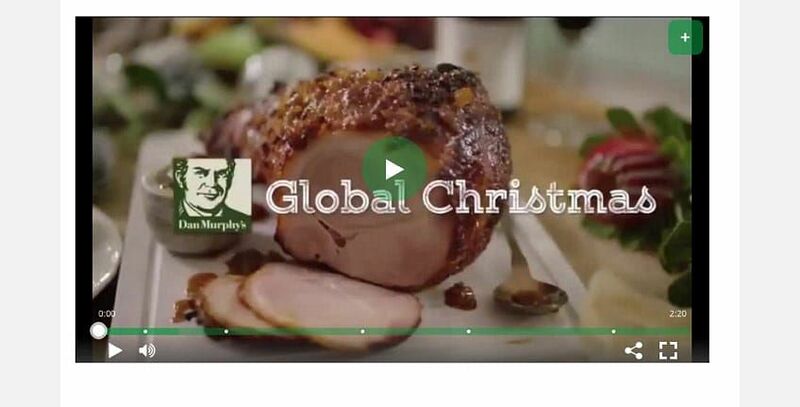 “Global Christmas Menu,” a 140-second video showcasing Christmas fare around the world paired with various Dan Murphy’s beverages, recorded an average view time of 83 seconds (50 seconds longer than the industry average). Twenty-six percent of unique viewers clicked on shoppable links, with a hefty portion of those adding 56 percent more selections to their cart than normal. As marketers continue to put more emphasis on their customers as assets, AI will drive personalization. This makes it a top trend in video marketing right now, as businesses look for ways to create more personalized video content and generate higher engagement in a cost-effective way. By analyzing certain behaviors and preferences, AI is helpful for video production, creative management, and experience optimization. The best part is, AI—utilizing machine learning— can create even better, more personalized experiences for viewers over time as it continuously refines data. Perhaps one of the most notable applications of AI in video marketing is on Netflix. Have you ever noticed a short video of a recommended title, which plays at the top of your screen upon launching the app? This is personalization and video marketing at its finest. There you have it – the top trends in video marketing at this very moment. What other trends are you noticing across video, that you either like or dislike? Tell us in the comments. The YouTube and Video Marketing Certification Training teaches you how to make the best use of video to promote a business and advertise using YouTube.